The bottom line is that there's inconclusive evidence that mercury has any long-term effects in adults at the levels that are commonly consumed, and that even if there are effects, studies suggest that they are only to lessen the benefit of the fish. That's important from a public health perspective  we might be getting even more benefit from fish on a population level if we took the mercury out, and that's a very important question that should be answered. But that doesn't mean that the individual person trying to decide on a fish meal should worry about mercury. I know I sound like I'm trying to downplay the risk but I really think we are experimenting with people's lives when we give recommendations or write stories or reports that make people eat less fish. 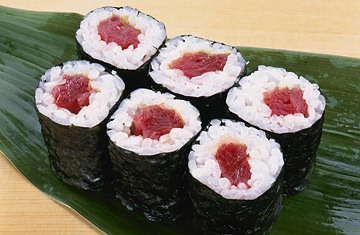 We know from very good human studies that fish intake reduces the risk of dying from a heart attack by about a third. And heart attack is the number-one cause of death in the U.S. among both women and men. It's the number-one cause of death in almost every country in the world. And eating fish once or twice a week reduces that risk by a third. So if we're causing people not to eat fish or to choose to eat something other than fish because they're worried that the fish has some mercury in it, they're increasing their risk of dying from a heart attack for a concern that has not been established.